It's time once again to say thank you for another great year ! We greatly appreciate the trust you place in blue Ridge Auto Sales Inc. as you strive to maximize sales and achieve the highest customer satisfaction possible. Blue Ridge Auto Sales Inc., in Roanoke, VA, is proud to serve customers throughout the area. It is our goal to be the dealer of choice for customers who call Roanoke 'home'. Blue Ridge Auto Sales Inc. is conveniently located at 587 Blue Ridge Blvd. (1 mile from bonsack walmart 460 ) We look forward to taking care of all of your needs for your vehicle purchase. Come by our dealership and see our great selection of pre-owned cars, trucks, and SUVs. Call us at Mobile (540) 397-4123 Office 540-977-1771 , or email us in the box to the left of the pictures. Why buy from us ? For 6 years, Blue Ridge Auto Sales Inc. has been dedicated to delivering the best product, the best service and the best customer experience possible to every single person that walks through the door. We do it so well, in fact, We offer warranty on every each car . 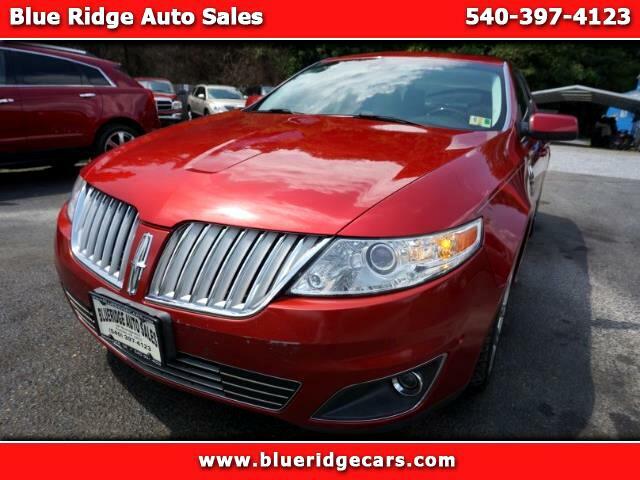 Come see our great selection of Pre-owned cars, trucks and SUV's. We'll treat you like part of our family Thank you for your interest . Feel free to browse our site here to learn more about us and check out our current inventory offering . If you have any questions at all, give us a call, we will be more than happy to help you in anyway that we can. We hope you have a tremendous 2017, and we look forward to serving you the best used quality cars in town and throughout the states we thank you.